Registration for the “I Move for Peace Run” starts at 1€, because each donation is important! 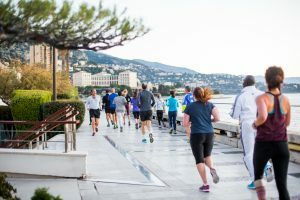 Join us on December 8th at 9am in front of the Monte-Carlo Bay for a run with Olympic Champion Habiba Ghribi and our Champions for Peace! 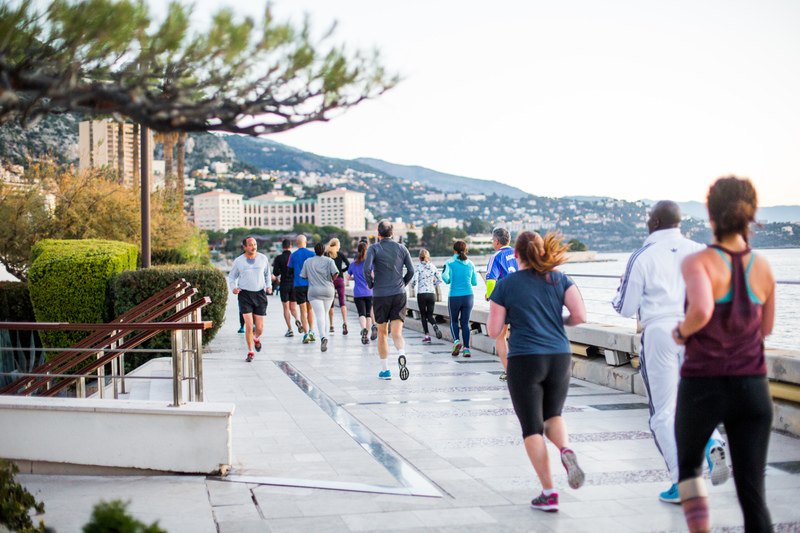 This friendly run is open to everyone: with a 2.5km loop you can even join us for a walk! 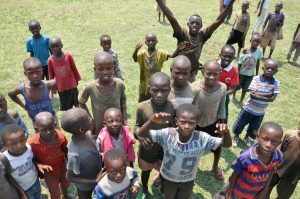 Each donation is appreciated and will contribute to the development of Peace and Sport field programs including the “Sports Workshops” and the African Great Lakes Friendship Games 2018. 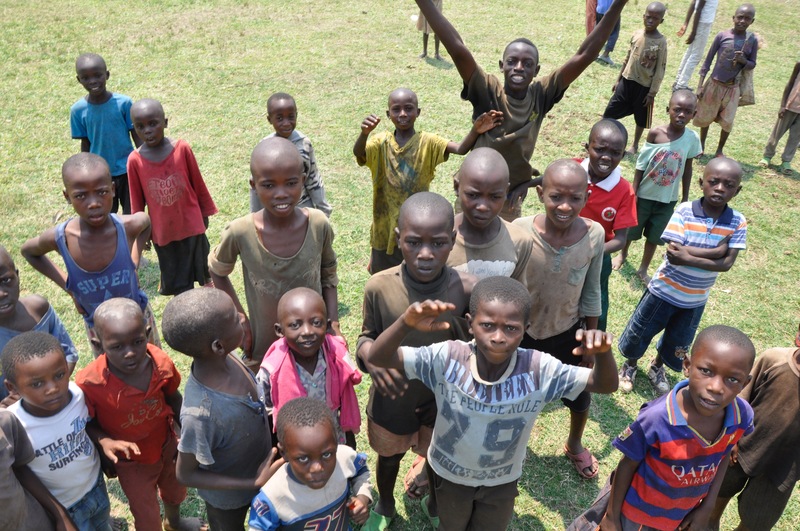 Do you want to learn more about Peace and Sport field programs?